We repair and repoint chimneys on all types of domestic and commercial properties. 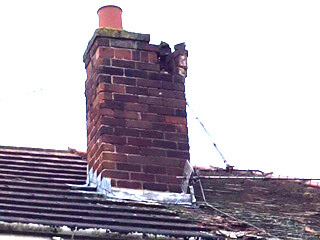 We can rebuild, re-point or remove chimneys preventing damp and provide brickwork cleaning & restoration. 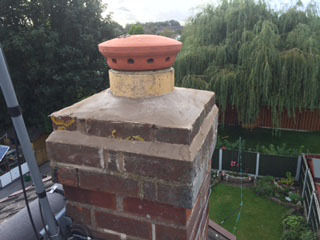 Raking out and re-pointing of the mortar in between the bricks and flaunching the tops of the chimney area to keep your chimney structurally safe dry and free from any leaks. 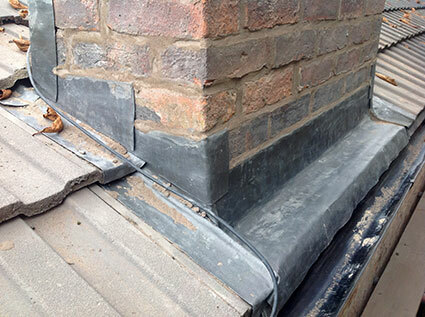 All Lead work undertaken on chimneys, wall flashings, soaker valleys and dormers etc.